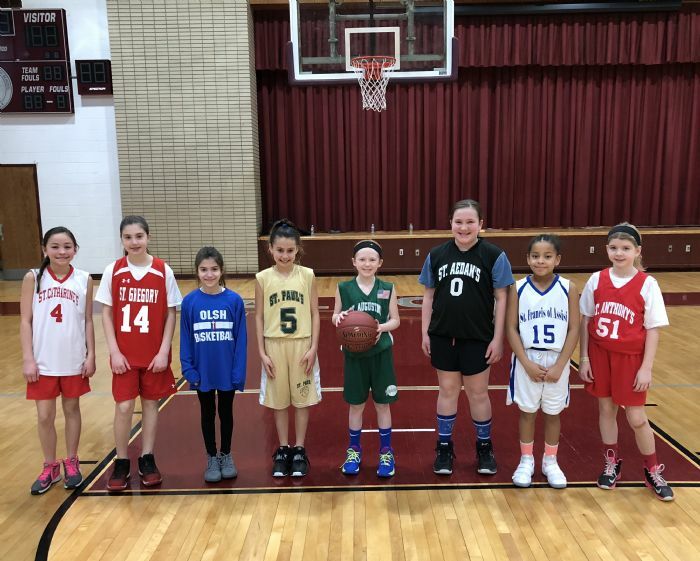 Welcome to the 2018-19 SGB CYO Season! 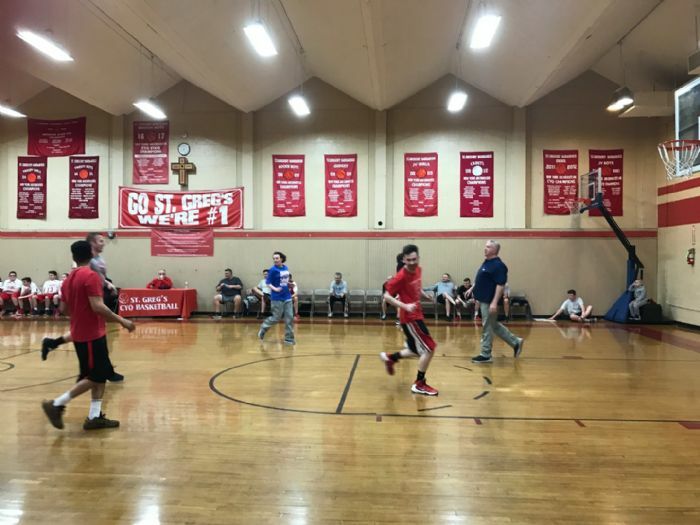 Registration for the 2018-19 CYO Travel season is now closed for CYO Travel. Tryouts are complete, teams are set, and practices are underway. 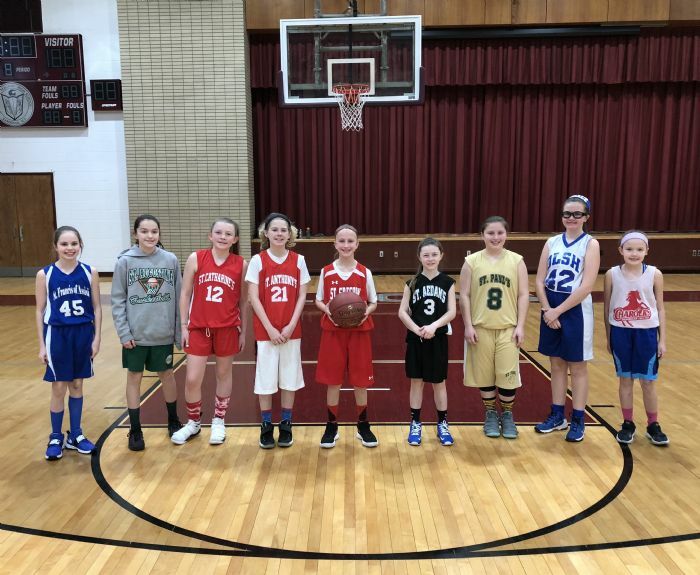 Intramural Basketball registration for Grades 1-5 is still OPEN! Click the Register Now button or Program Descriptions for more info! SCROLL DOWN BELOW FOR MORE INFO FOR THE UPCOMING SEASON! 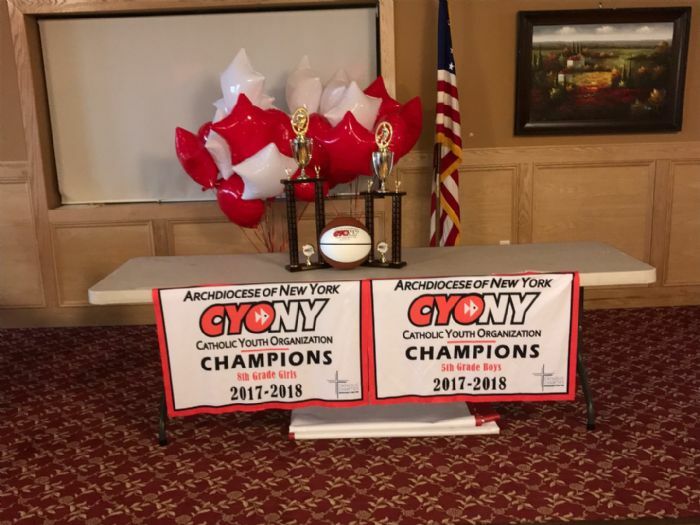 St.Gregory CYO was awarded with the CYO NY 2017 Sportsmanship Award! Read more by clicking HERE! Thank you to everyone for a great 2017-18 season over the last 7 months! Thanks to all of our coaches, families, and board members. 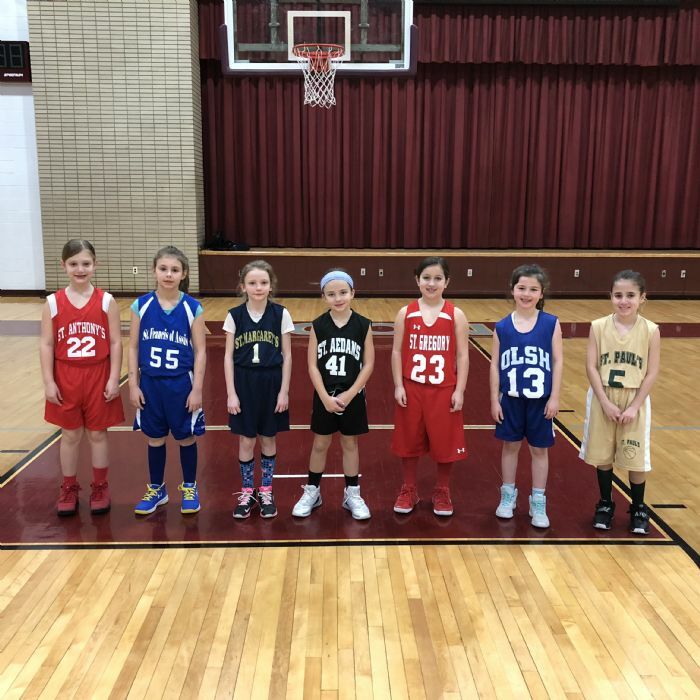 CYO SURVEY- 2017-18 Season- Click HERE to fill out! Visit our Gear Store by clicking HERE! Visit our NEW Facebook Page Click HERE! See below on the home page some highlights and events from this season. 2017-18 Arch. 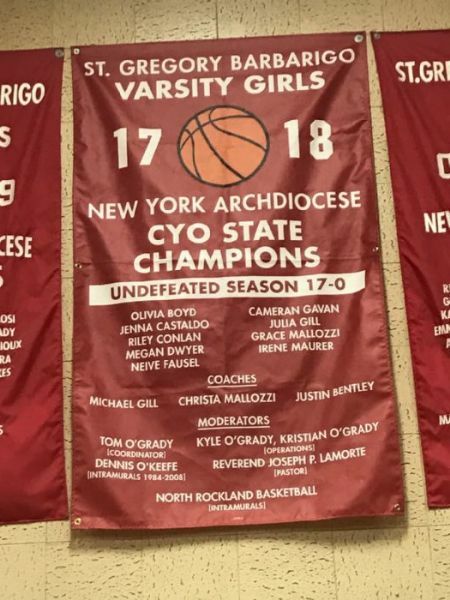 of NY State Champ Banners! 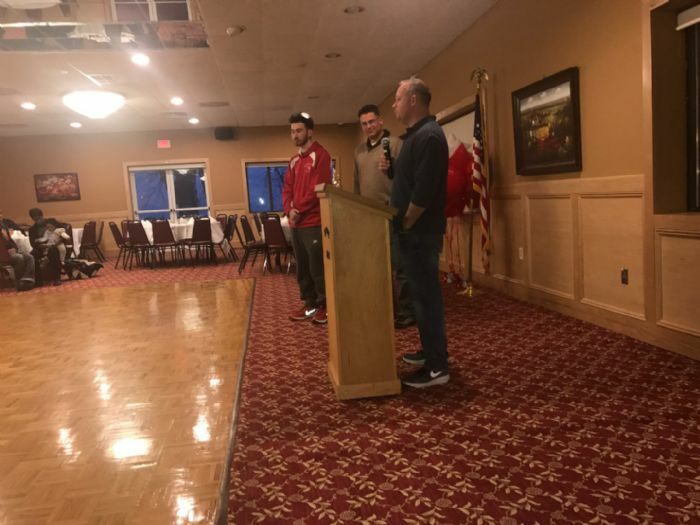 SGB CYO Sportsmanship Award Winner! 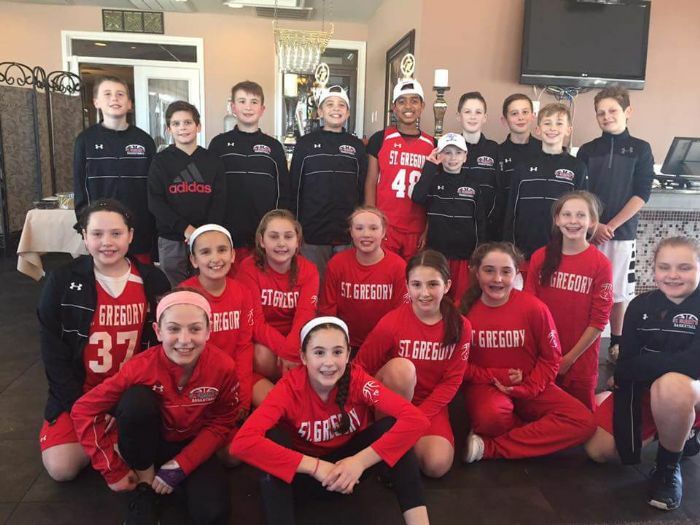 St.Gregory CYO was named the 2017/18 Sportsmanship Award by CYO NY. 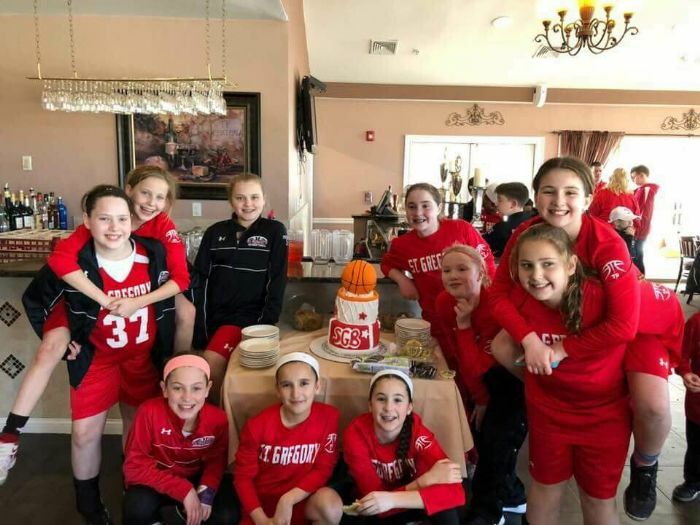 Thank you to all of our coaches, board members, players and families for all the great work and sportsmanship that they show during each season! 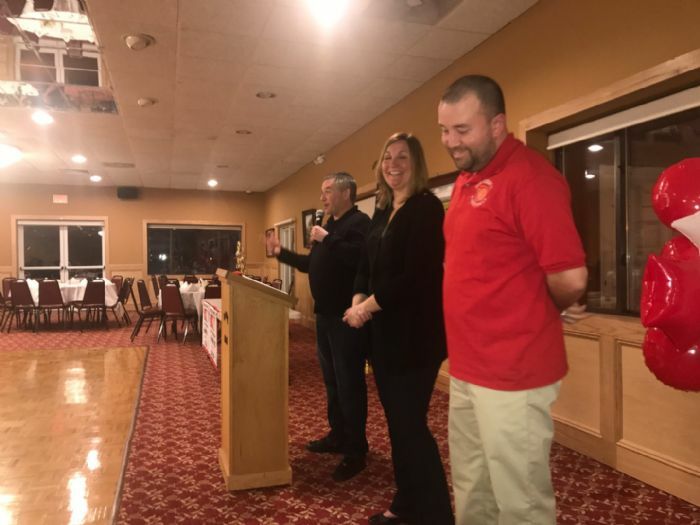 READ MORE ABOUT THE AWARD HERE! 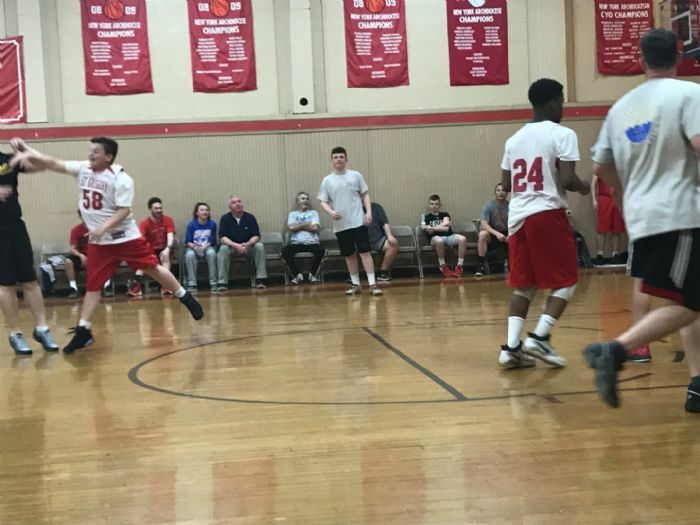 The Hudson Valley Hoosiers Fall AAU program is taking registrations and looking for 7th and 8th grade players. Please visit their website at hudsonvalleyhoosiers.com for more information. 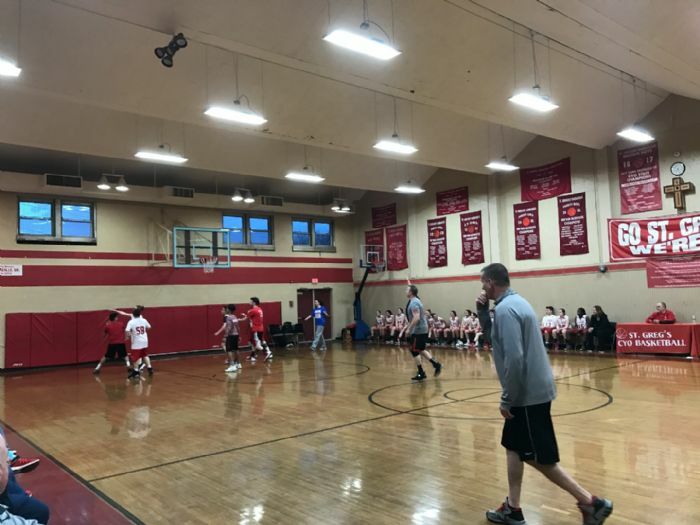 Banners are now up on the gym wall for our 5th grade boys and 8th grade girls who won the Arch. 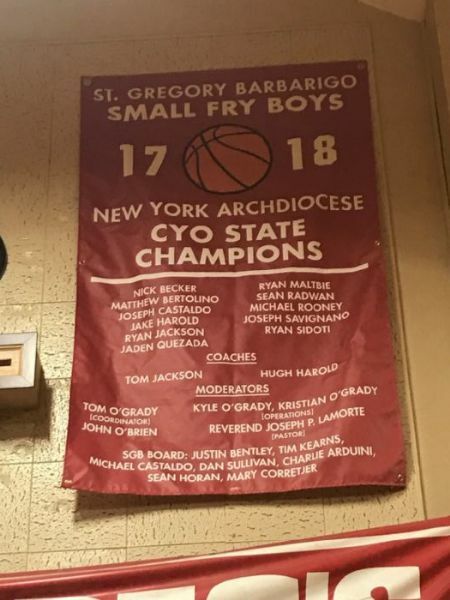 of NY CYO State Championship last year! Congrats to the 2017-18 Inaugural Scholarship Winners! 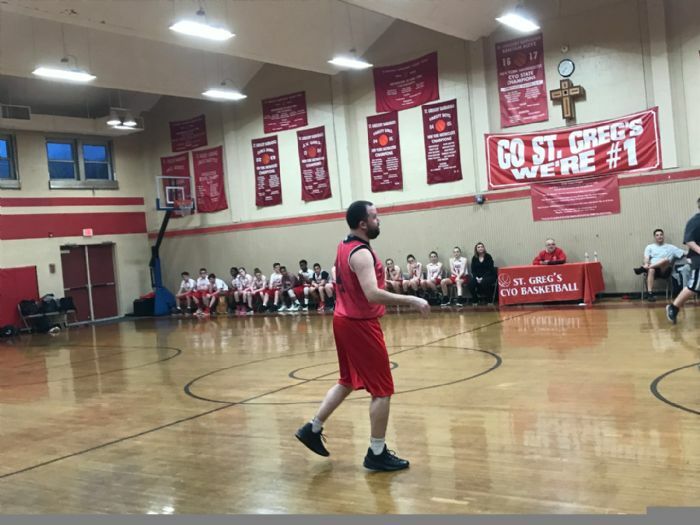 Each winner recieved $500 to use towards college due to their countless hours of work with the SGB CYO Program! 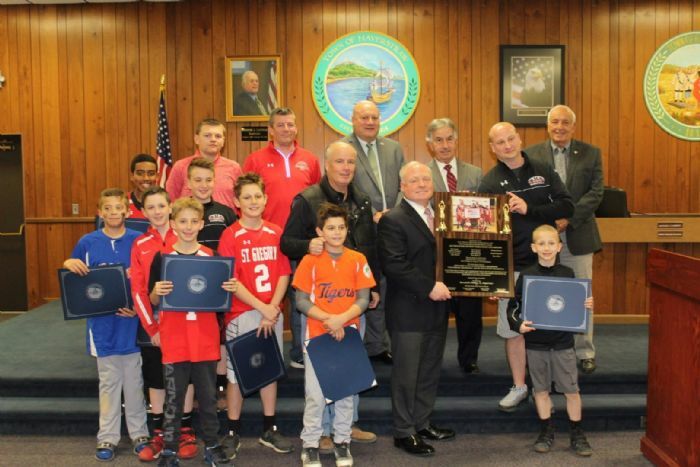 Congrats to our 5th grade boys and 8th grade girls who were recognized by the Haverstraw Town Board on Monday April 23rd for winning the Arch. of NY Championships. 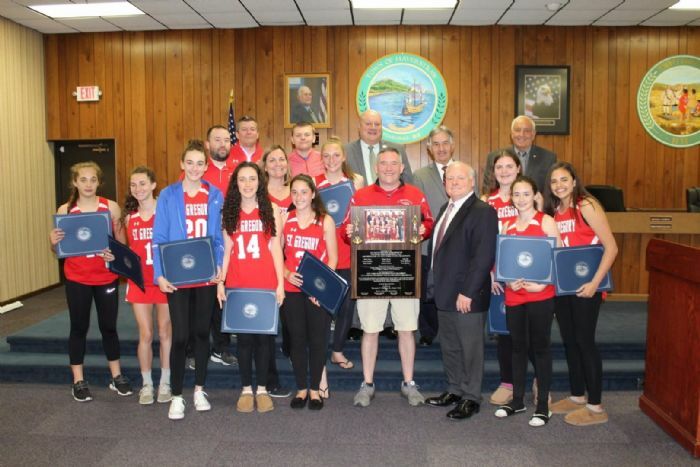 Thank you to Howard Philips and the Haverstraw town board for recognizing the teams! Click HERE for an article! 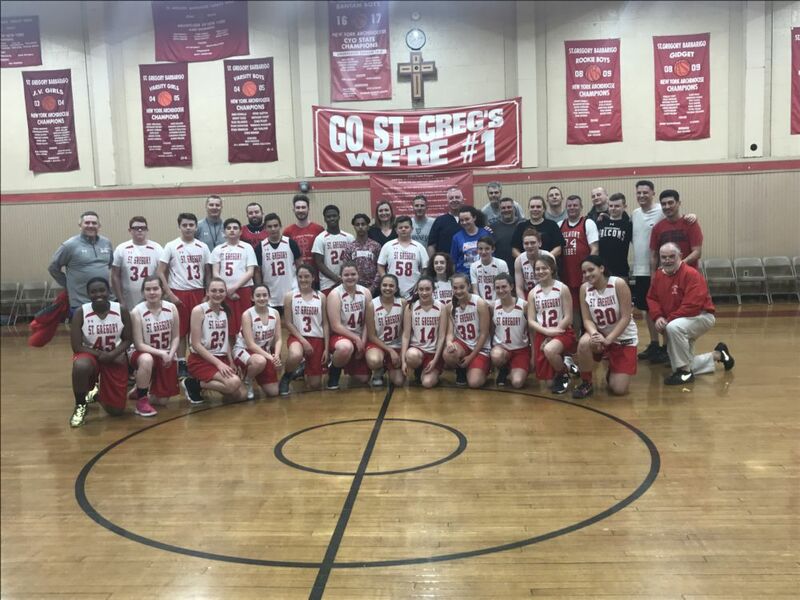 Thank you to everyone who came out to our coaches vs. 8th graders game on April 8th. 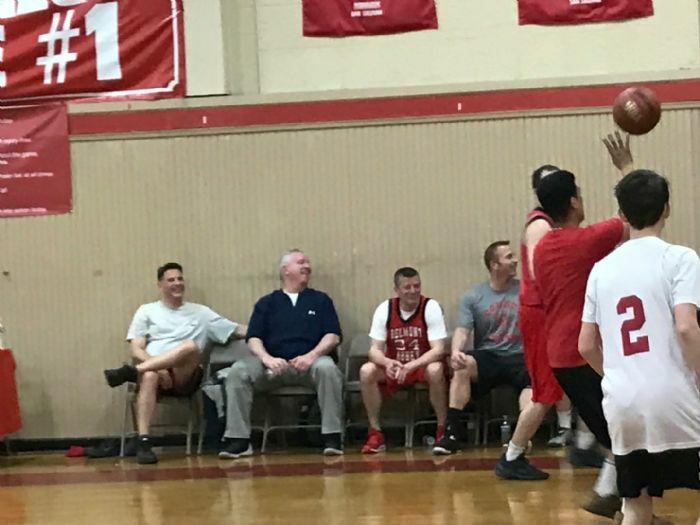 The coaches narrowly defeated the players. Thanks to all who came out to watch. 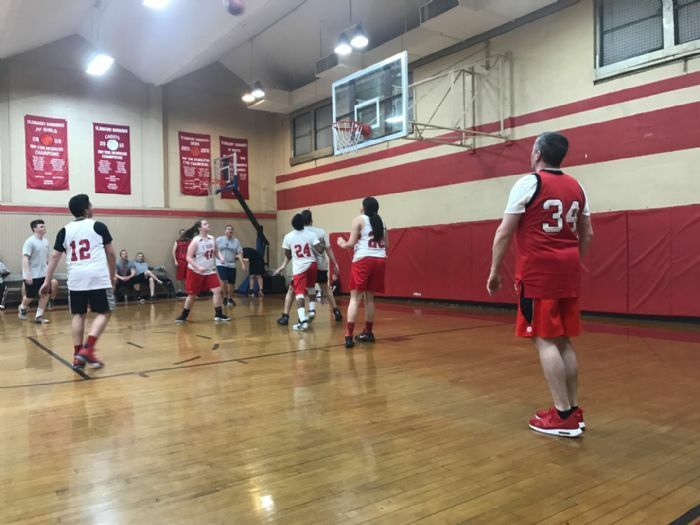 See pictures from the game below and a great slideshow video made by Tamara Barbosa. Thank you Tamara! 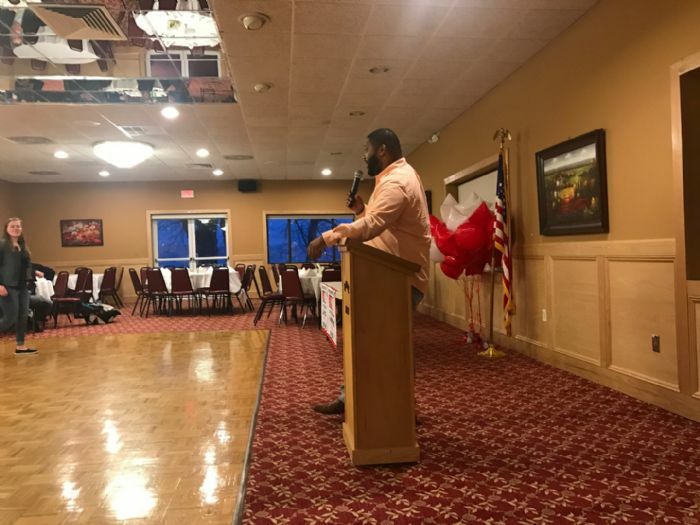 On Sunday April 15 at the Haverstraw Elks Lodge was the 8th grade graduation dinner. 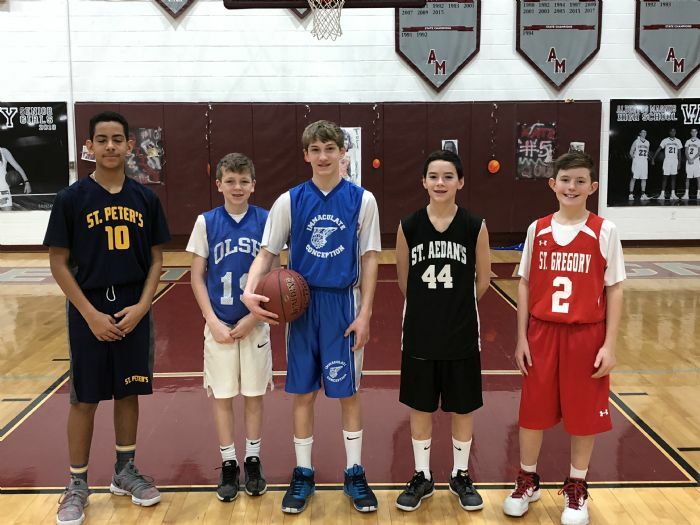 Congrats to all of our 8th grade players and coaches on great CYO careers. 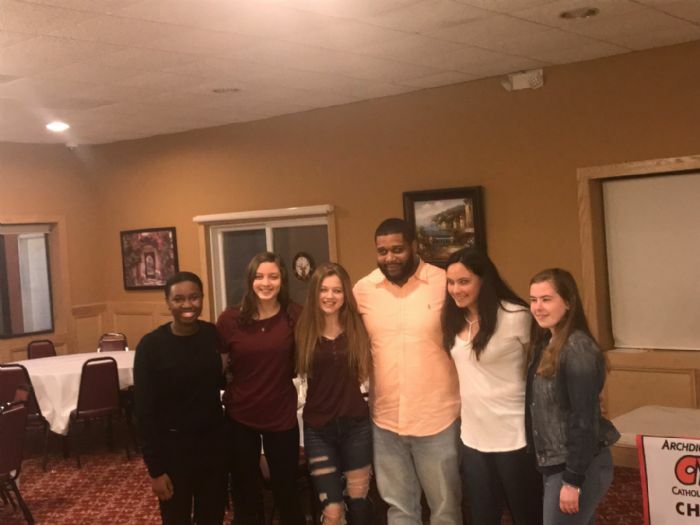 Thank you as well to our 8th grade coaches for their dedication to the program and being great role models for the kids. 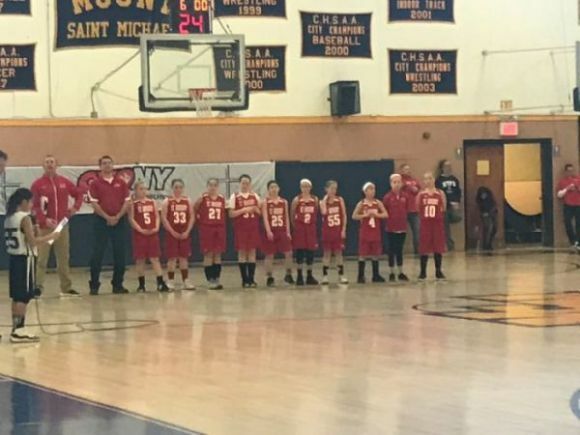 We are proud of all of our 8th grade players and families, and wish them best of luck in high school and the future! 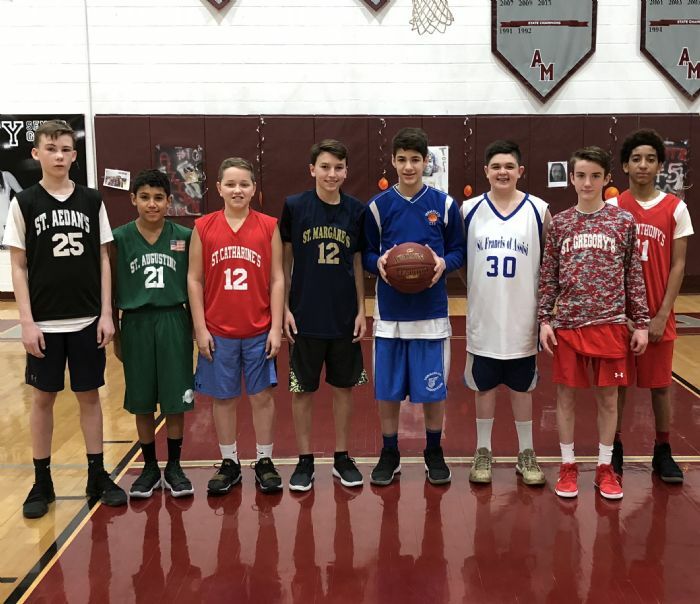 Thank you to our 8th grade coaches Mike Gill, Christa Mallozzi, Justin Bentley, Kevin Nelson, Ralph Travaligni, Tod Mignone, Danny Sullivan, Jayson Quinones and Preston Kendrick for all their hard work! 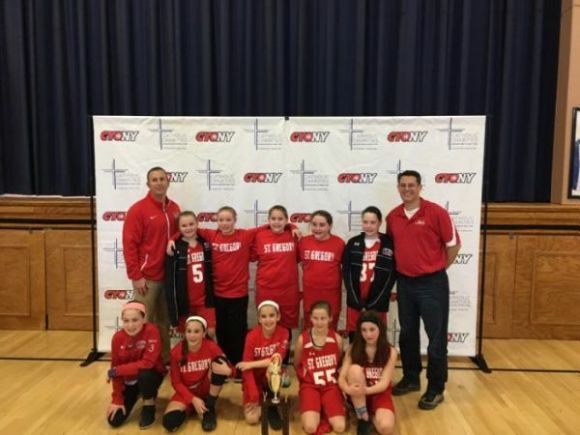 Rockland County Times Article recognizing our 5th grade boys and 8th grade girls. Click HERE to read. 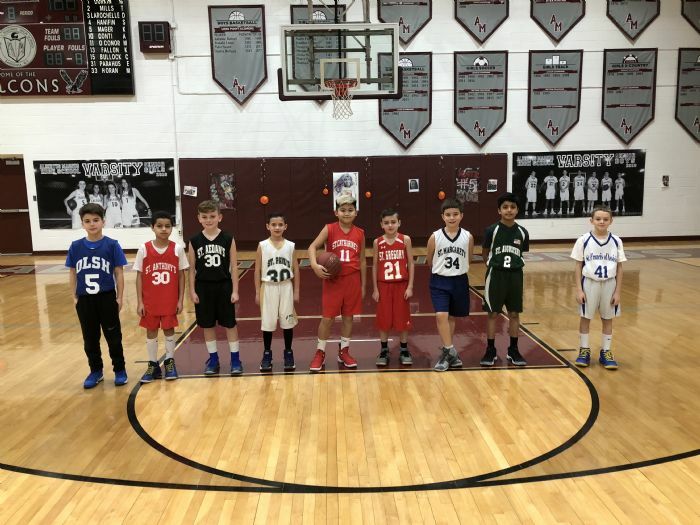 Thank you to the Rockland County Times for recognizing our teams! 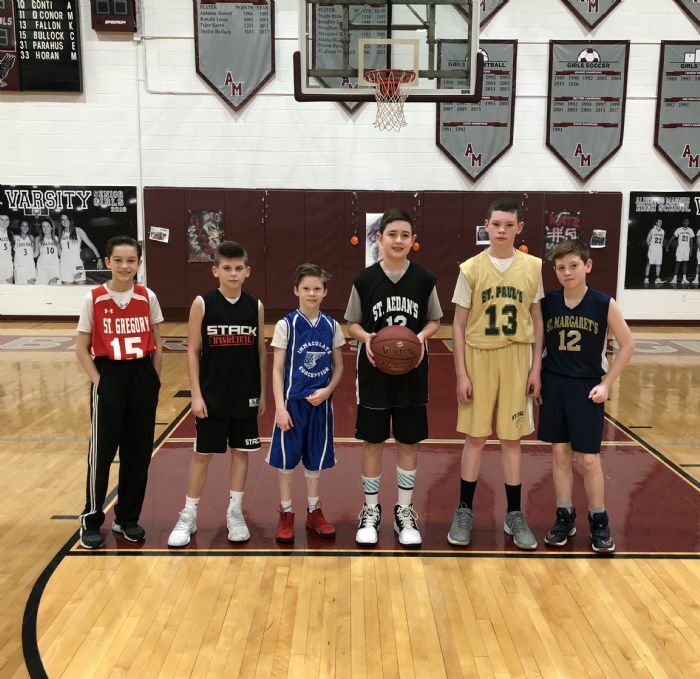 Click HERE to view the Catholic New York article published about the 5 SGB CYO teams in the Arch. of NY finals! 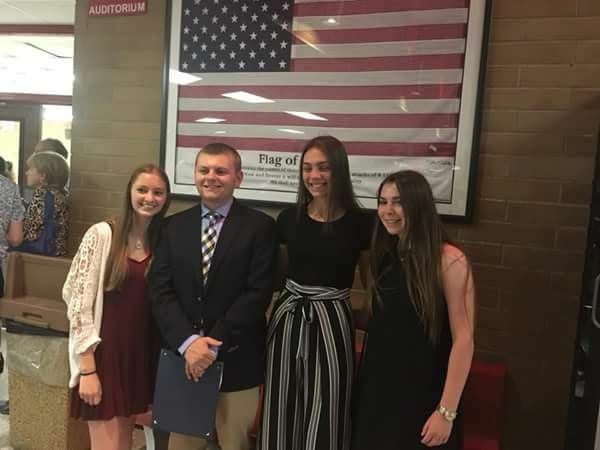 Congrats to Board Member Kyle O'Grady on winning the Rockland County Basketball Officials Association Scholarship! 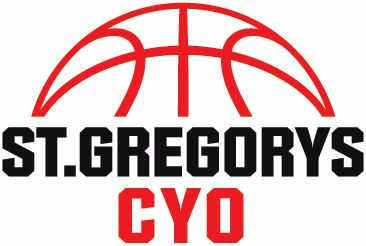 Please give us feedback and fill out the 2017-18 CYO Survey. Click HERE to fill it out. Thank you for taking the time to fill it out! 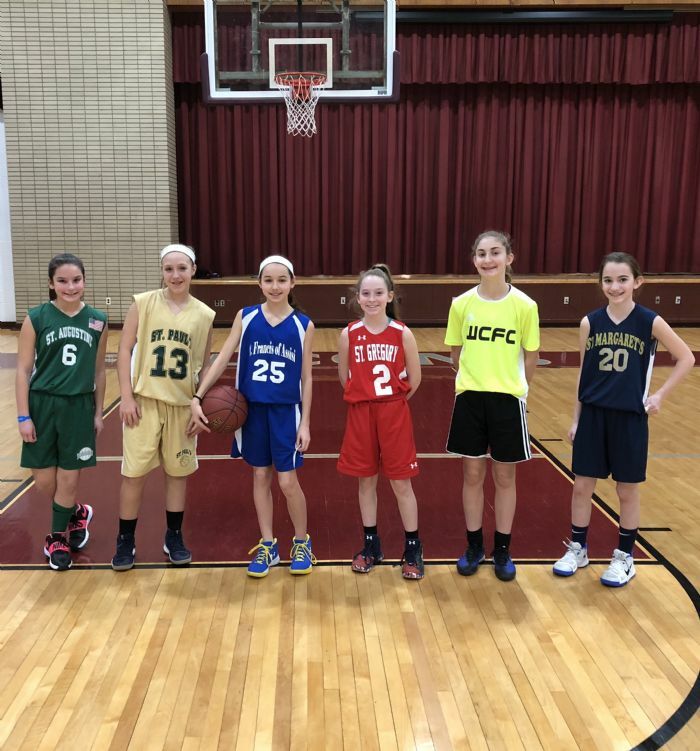 Great job by our 5th grade girls. Upstate Champs and Runner Ups in the Arch. of NY Finals! 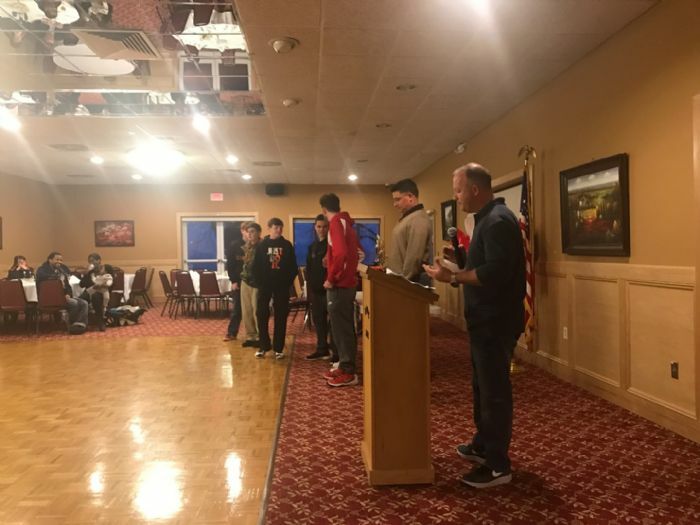 The annual 8th grade dinner to recognize our 8th grade CYO players will be held on Sunday April 15th at the Haverstraw Elks Club from 6-9:30 PM. Please mark your calendars and save the date. All 8th grade players, 2 family members, coaches, and board members are welcome to attend. An email will be sent out soon with more information for the dinner. 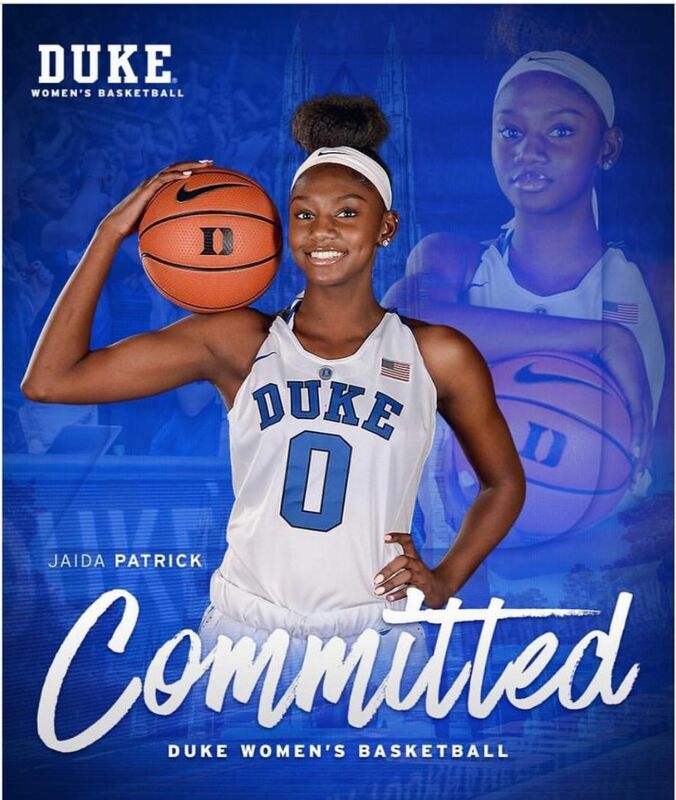 Congrats to former SGB CYO player Jaida Patrick on her commitment to play Division 1 Womens basketball at Duke University! Jaida won an Arch. 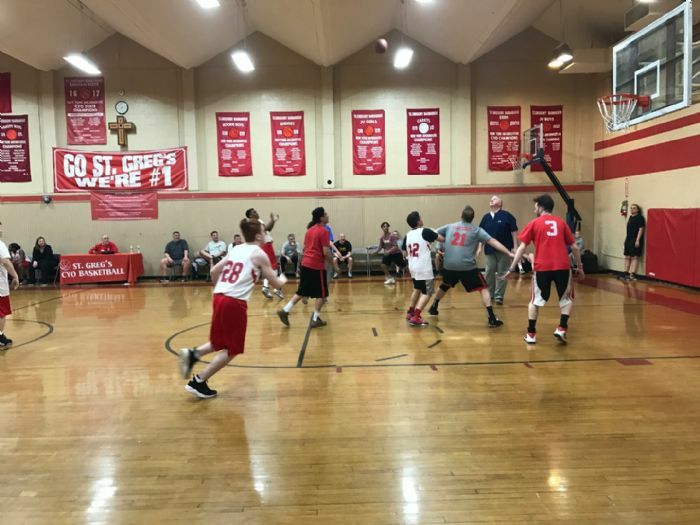 of NY Championship at St.Gregory in 2015. Jaida is currently attending high school at Saddle River Day School. 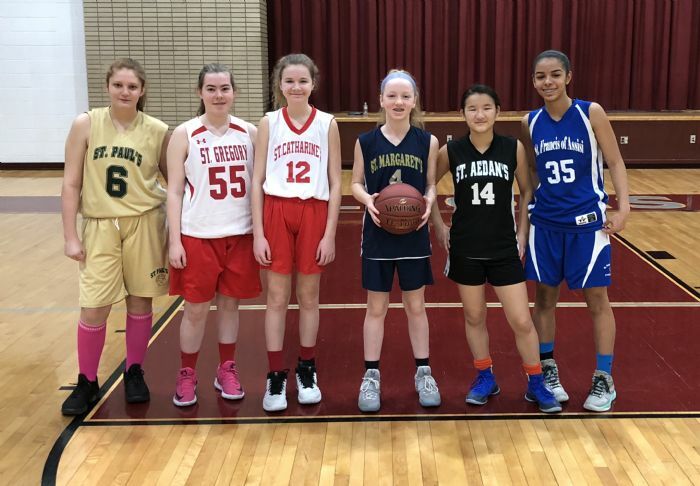 Congrats to all 12 players that represented SGB CYO in the county free throw contest. 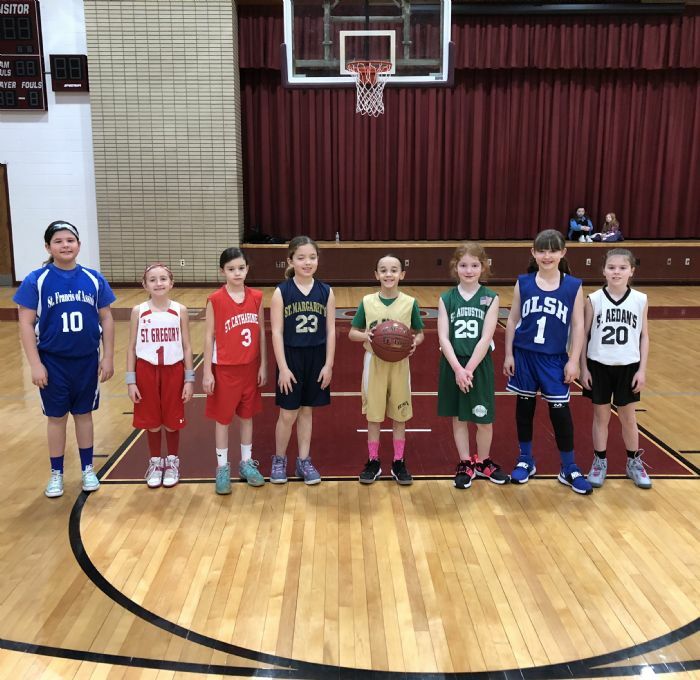 Congrats to Allie Falesto (6th Grade Girls), Alex Quezada (3rd Grade Boys), and Melody Nardone (3rd Grade Girls) for winning the contest for their grade levels! 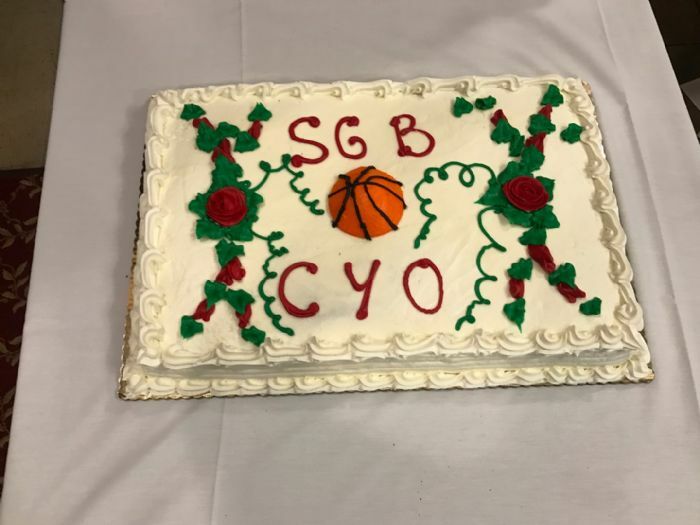 Visit the SGB CYO Youtube Channel for Videos of the County Finals and other events. Click the Youtube Player at the top of the home page. Below is the tryout flyer and information for Pride Basketball Academy AAU. 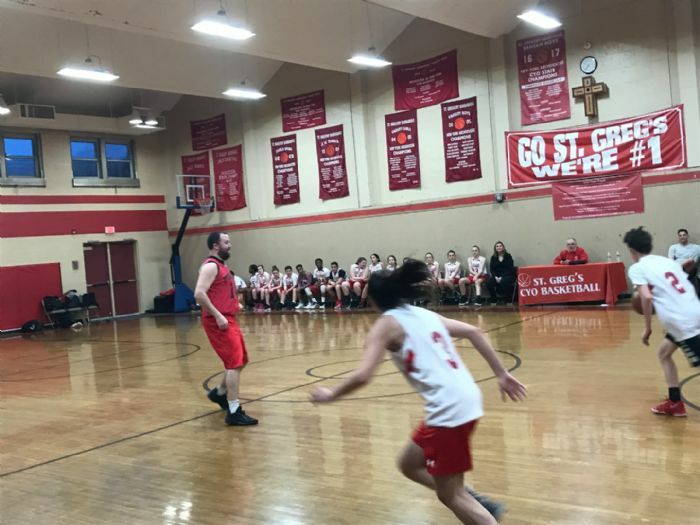 Good job by the 8th Grade Girls and Coach Gill/Mallozzi/Bentley. 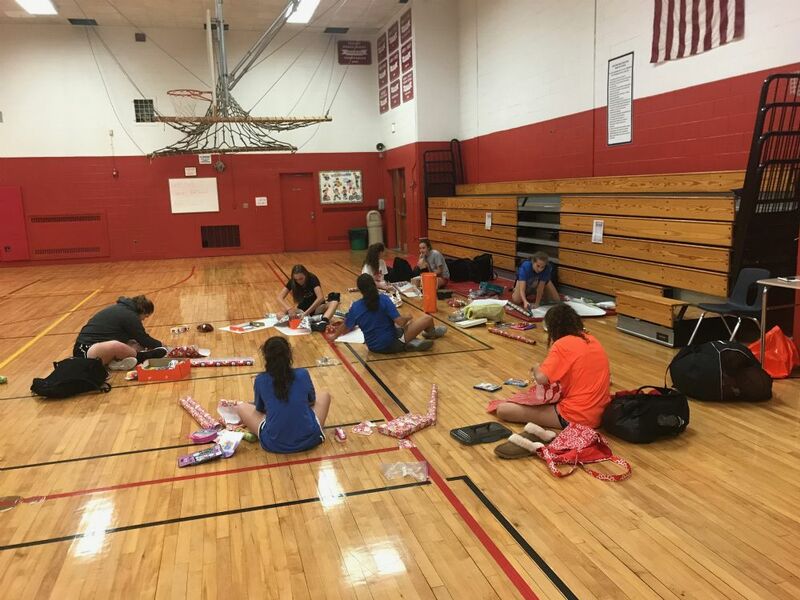 Over the Holiday time, the team wrapped shoe boxes filled with gifts that were sent to countries that are less fortunate. The 2018 Intramural Game schedule is attached below. Thank you to all the volunteers who make our intramural program run smoothly. 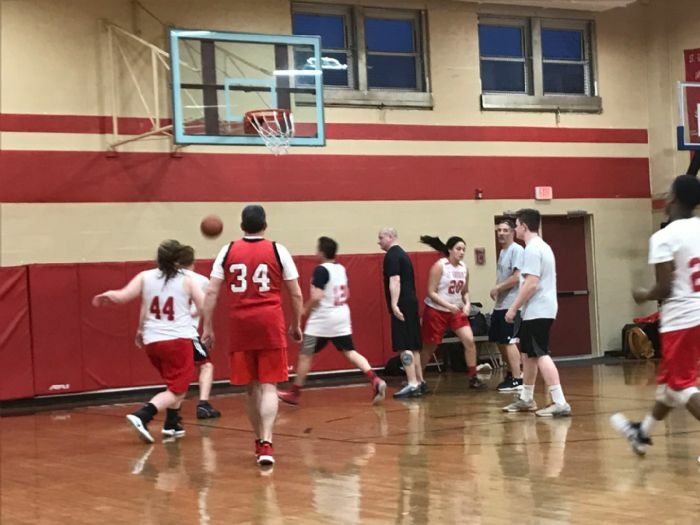 Pictures and a video of Intramural practice can also be found below on the home page. 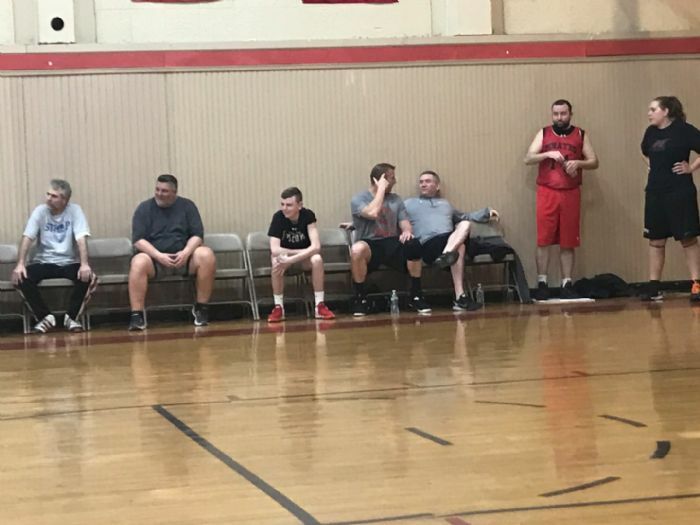 Looking forward to a great Intramural season! 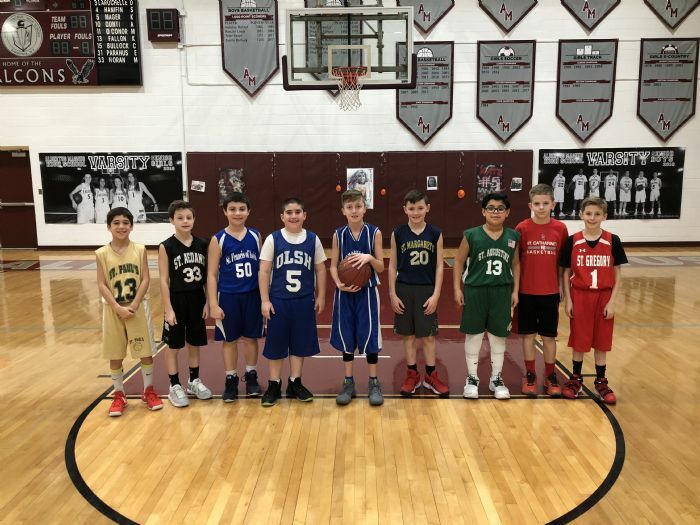 Please click the link below to view an artice from the Journal news regarding Rocklnd County CYO. 2017-18 Coaches List and Board of Directors can be found by clicking the link below. 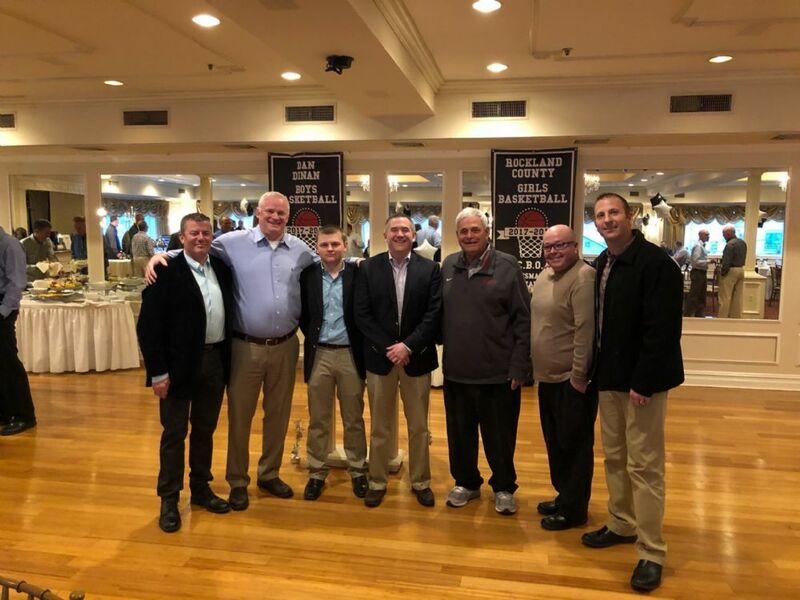 Thanks to all of our great coaches and Board Members who dedicate, and volunteer countless hours for the program and players! 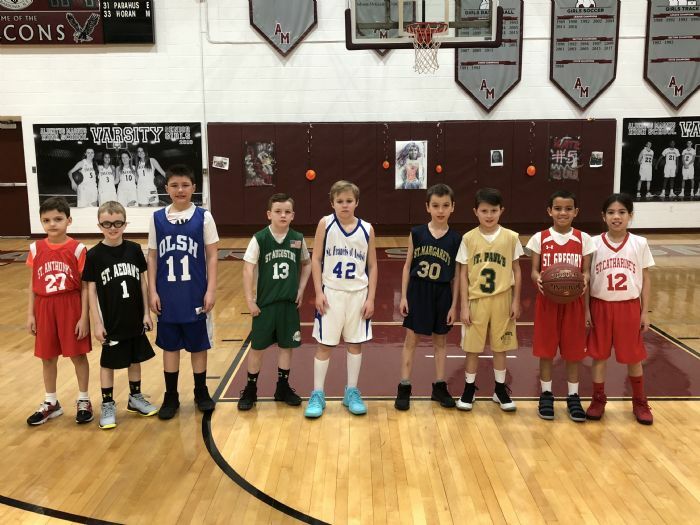 Best of luck to everyone on a great season! Basketball, Track & Field and Cross-Country. "The successful man is himself. To be successful, you've got to be honest with yourself." " There are 86,400 seconds in a day. It's up to you to decide what to do with them." " Failure and rejection are only the first steps to succeeding." "If you'll not settle for anything less than your best,you will be amazed at what you can accomplish in your lives." " You can not escape the responsibility of tomorrow by evading it today." " Some people want it to happen, some Wish it would happen, Others Make it Happen." " You can't win every game, but you can learn soemthing from every game." " Success isn't permanent and failure isn't fatal."